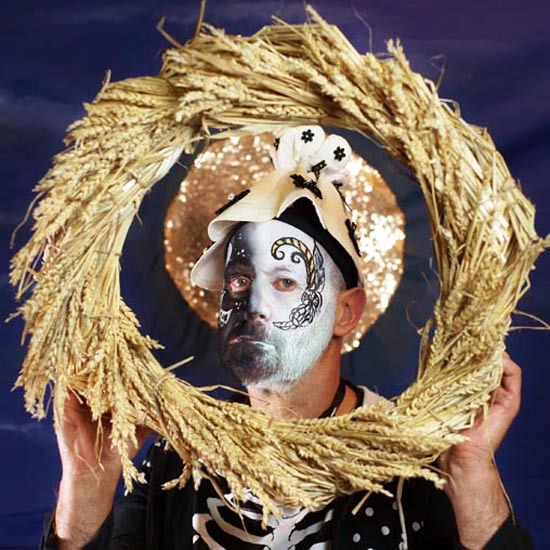 Faye Claridge produces contemporary art works in response to historic archives and traditions, believing our current and future identities are shaped by ideas about the past. 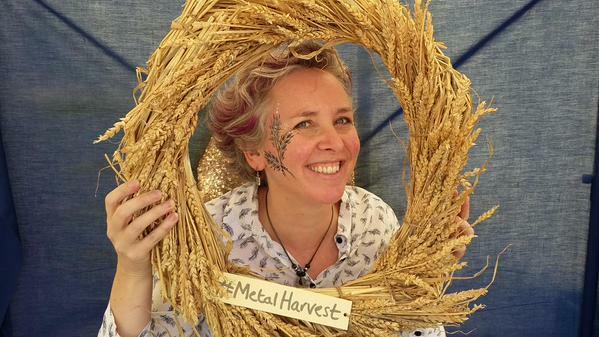 She frequently works site-specifically and with the public, especially young people, encouraging participation in research, idea development and production. 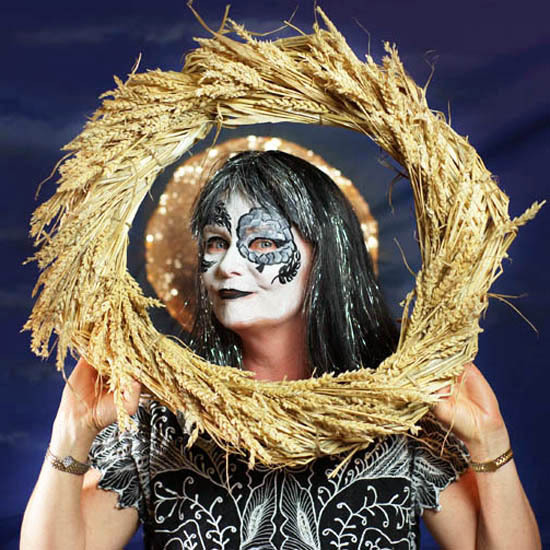 Currently artist in residence with The Ironbridge Gorge Museums, she is exploring the role of traditional skills and beliefs at the start of the Industrial Revolution. 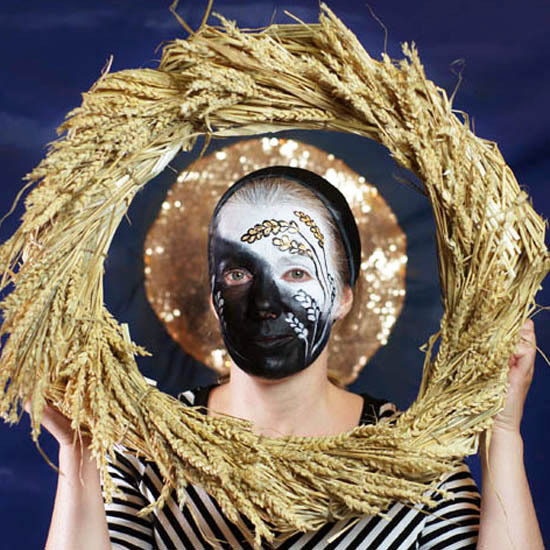 For Harvest, Faye has created a series of photographic portraits of local Molly dancers sporting make-up based on the symbolism of both harvest and Peterborough’s iconic buildings. 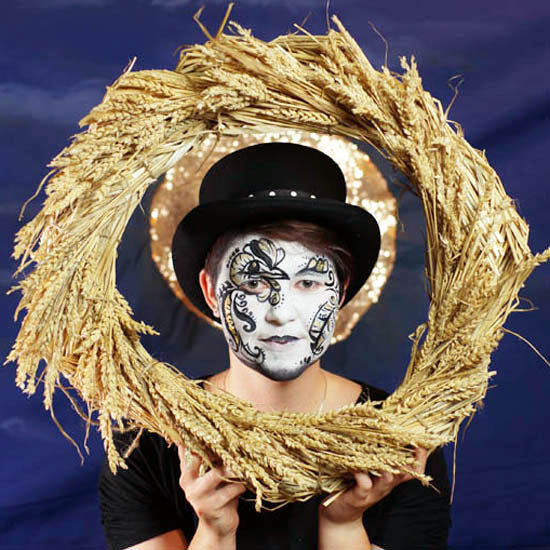 She has worked in collaboration with Peterborough face painters Rose Croft, Vikki Harold and Laura Sumpter and dancers from Pig Dyke Molly. 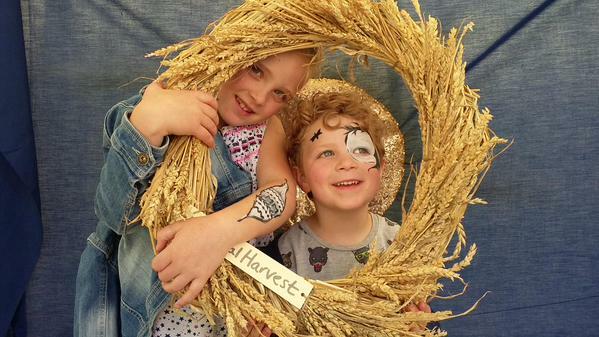 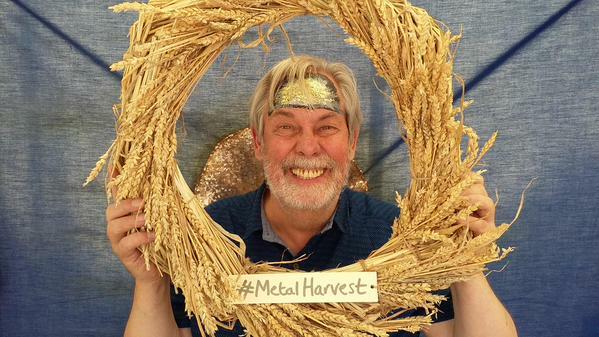 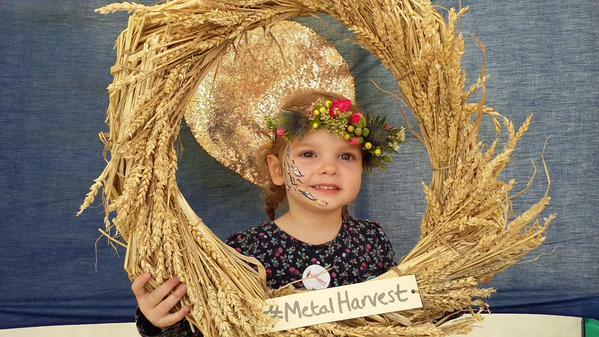 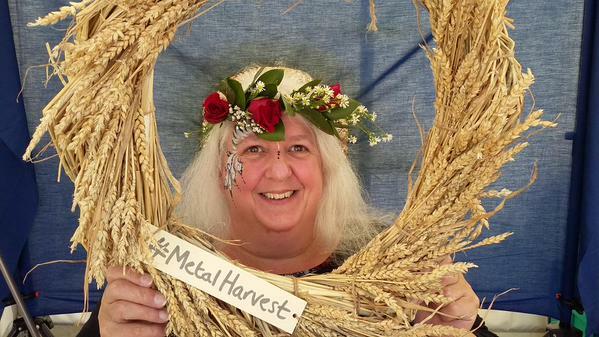 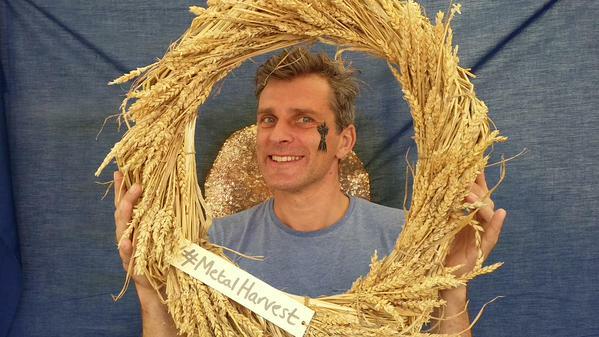 During the Harvest weekend, on Saturday 19 September, Faye will be leading a team in Cathedral Square to face paint passing shoppers, families and revellers to create a unique set of Harvest ‘selfies’.